Professional, Student and the Distinction in Make-Up Artistry Awards sign up days – 18th & 21st July! 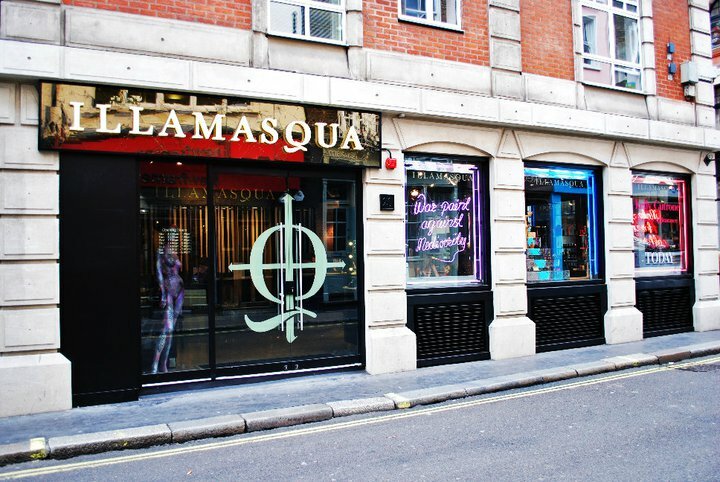 Our fabulous Professional team are hosting two registration days for Professional and Student discounts on Monday 18th and Thursday 21st July between 11am-7pm at our flagship store, 20 Beak St, London. 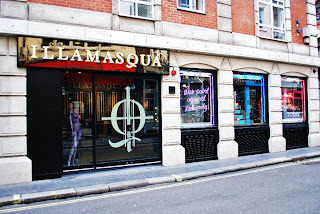 Every person who registers as a Professional or Student with the team in Beak St on the 18th and 21st July will receive a free Illamasqua Medium Pencil with any purchase! The team are also on hand to take your applications for the Distinction in Make-Up Artistry Awards…the closing date for registering is just weeks away now, have you entered? The sign up days are the perfect opportunity to ask those burning questions you might have regarding the Awards, student Kits and industry advice. Illamasqua’s Head of Professional Development Spob has worked on Oscar Award winning films such as The King’s Speech and Inception.